Be a Nurse -- Where? You can see other more nursing specialties onExploreHealthCareers.org and discovernursing.com. How can I become a nurse? Who should become a nurse? Who are some nurse leaders, past and present? Where can I get nursing recruitment materials? We Can Change the Media! 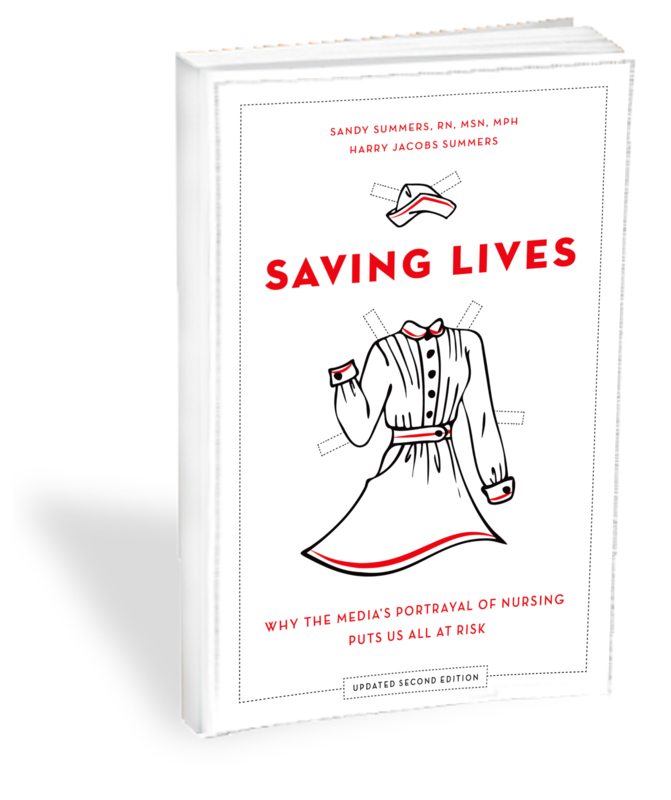 Educate the world that nurses save lives! Get "Save Lives. Be a Nurse." bumper stickers to share!